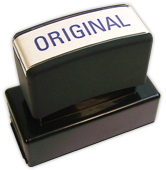 This convenient pre-inked stamp is a first-rate tool for anyone who regularly handles dozens of different documents. Clearly label files as copies with a high quality stamp that boasts as many as 25-thousand clean and clear impressions. 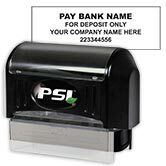 You may never need to refill the ink! 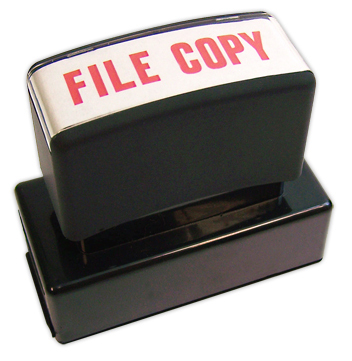 Our handy File Copy Stamp from CheckAdvantage is a major time-saver for repetitive tasks around the office. 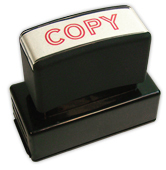 Order your very own File Copy Stamp today and see for yourself how useful it can be!